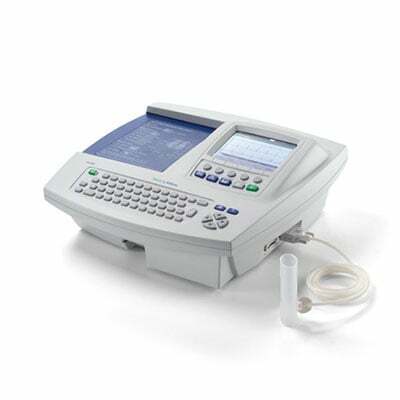 The Welch Allyn CP 200 electrocardiograph can display, print, save, and send ECGs electronically. 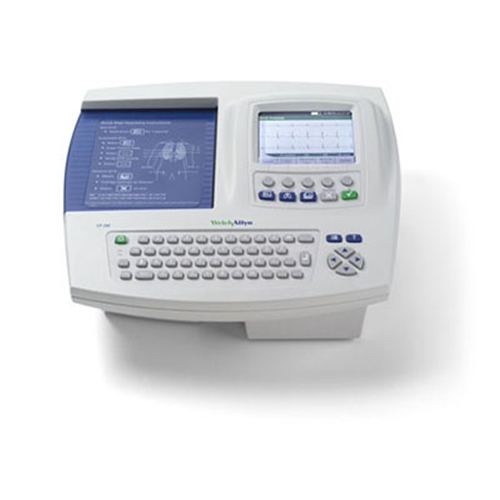 It features a full alphanumeric keyboard, a color display to preview ECGs and edit settings, storage for up to 50 ECG and 50 spirometry records, full-size user programmable reports, and the ability to operate on either battery or AC power. 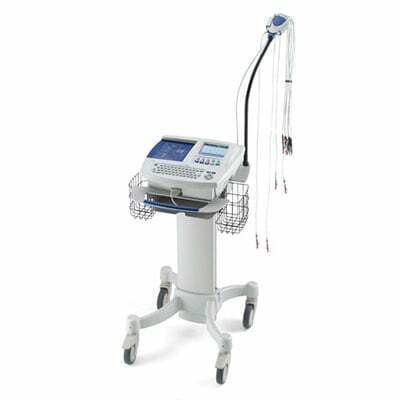 For centralized ECG data storage, the CP 200 electrocardiograph can connect to a Welch Allyn CardioPerfect™ workstation, which in turn can connect with other electronic patient information systems, such as billing and medical records. DC (battery fuse): Fast-acting type, 10 amp 32 V rating, Bussman ATC-10 or equivalent.